During the first week of December, 2018 our leadership team participated in a bike building team event. 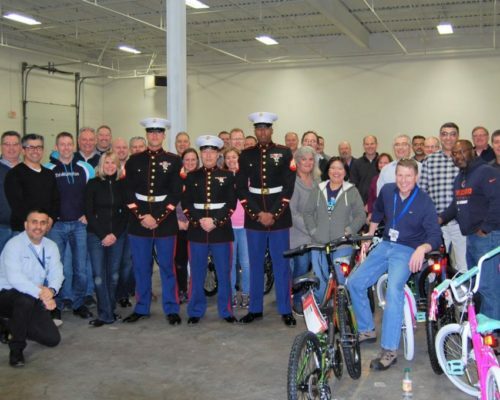 Together the team built forty bikes that were donated to the Toys-for-Tots Drive. We had marines Ssgt. Williams, Sgt. Foxx, Cple. Le and Sgt. Watson in attendance as well! 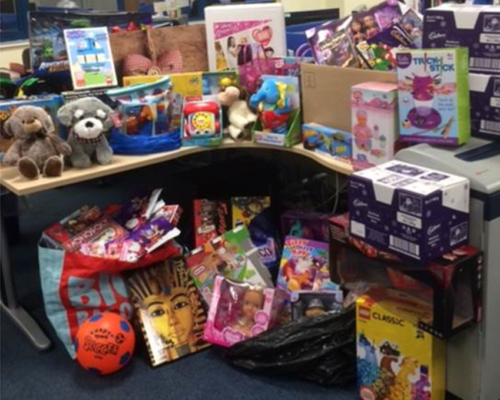 Burnley team holds a toy appeal where employees buy gifts for those children who are less fortunate. These toys are then donated to the local women’s refuge for the children to open on Christmas morning. 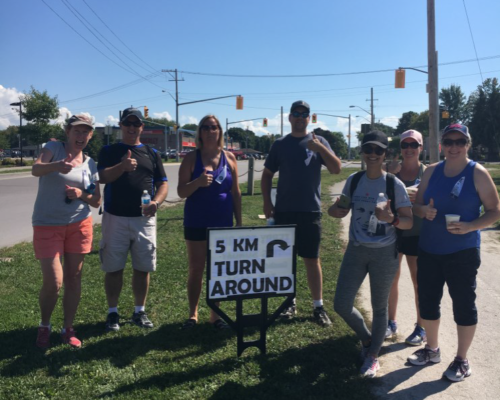 On September 18, 2018, Paradigm Precision’s Orillia Canada site participates in Terry Fox for Cancer Research run.